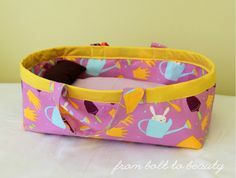 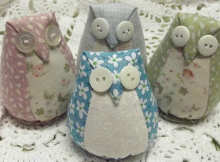 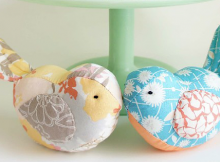 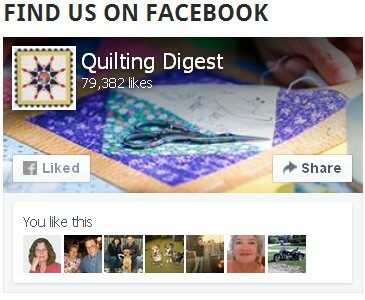 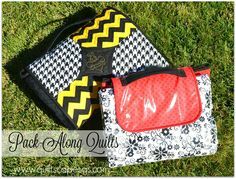 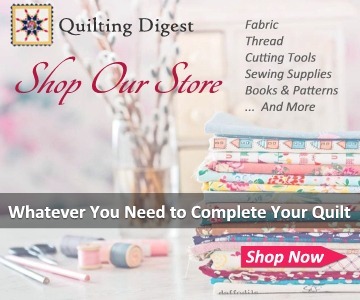 They Can Also be Used in Quilting Projects! 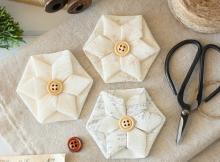 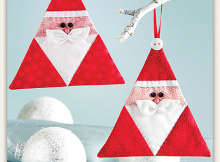 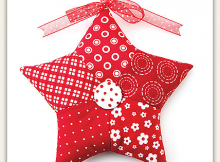 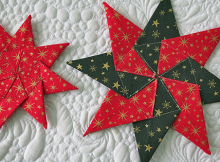 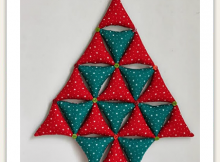 Folded fabric hexagons make lovely ornaments for the tree. 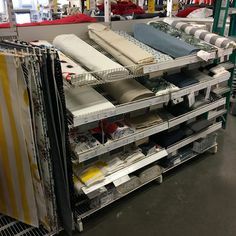 Choose fabrics in colors you love and simply add hanging cords. 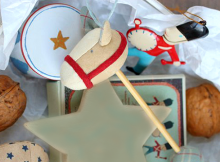 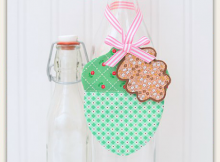 A Beautiful Addition to Your Holiday Decor or Give it to a Friend! 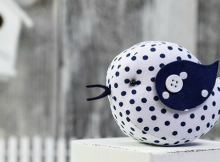 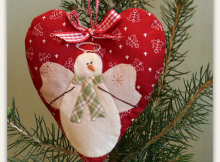 A sweet snow angel decorates the front of a stuffed heart in this charming ornament. 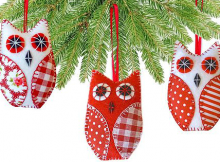 Dress Her for the Holidays or to Enjoy All Year! 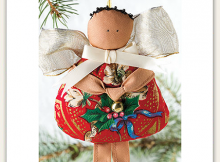 Leftover bits of ribbon and fabric come together in a cute angel ornament for the holidays and beyond.